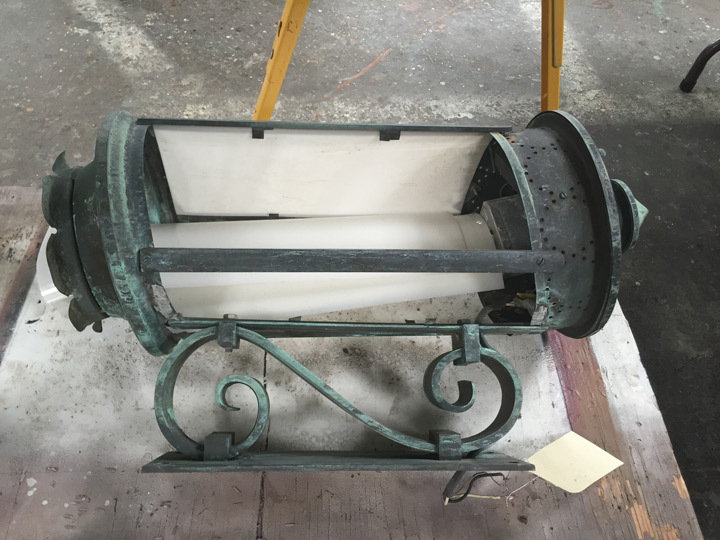 Architect Jablonski Building Conservation Inc. 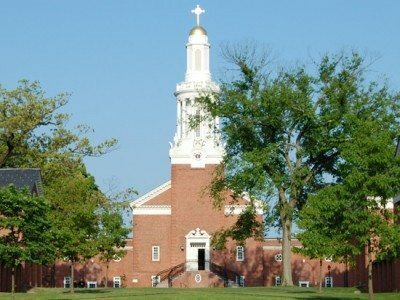 The United States Military Academy (West Point) is located approximately 50 miles (80 km) north of New York City on the western bank of the Hudson River in West Point, New York. 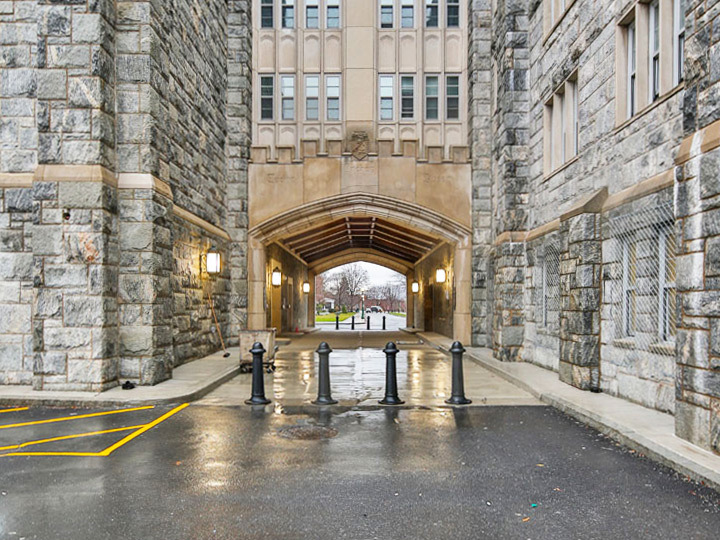 West Point and grounds were declared a National Historic Landmark in 1960 due to the Revolutionary War history and the age and historic significance of the Academy itself. 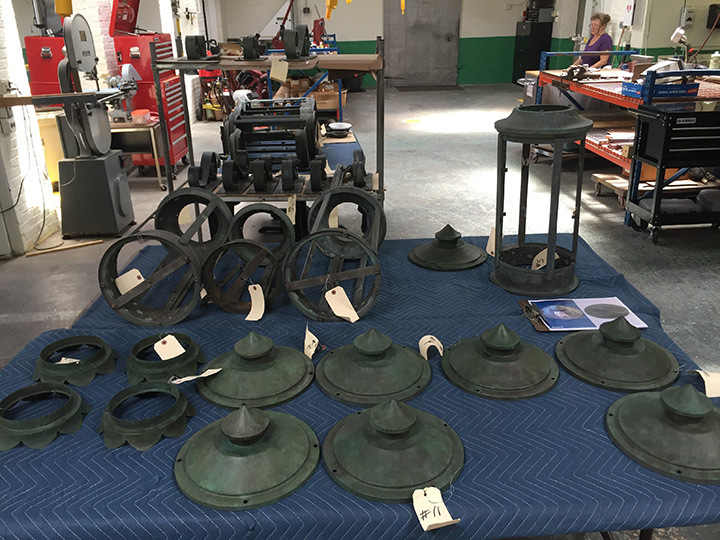 This project consisted of the of renovation and restoration of the existing MacArthur Short Barracks. 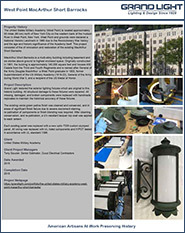 MacArthur Short Barracks is a multi-story building including basement and six stories above ground to highest enclosed space. 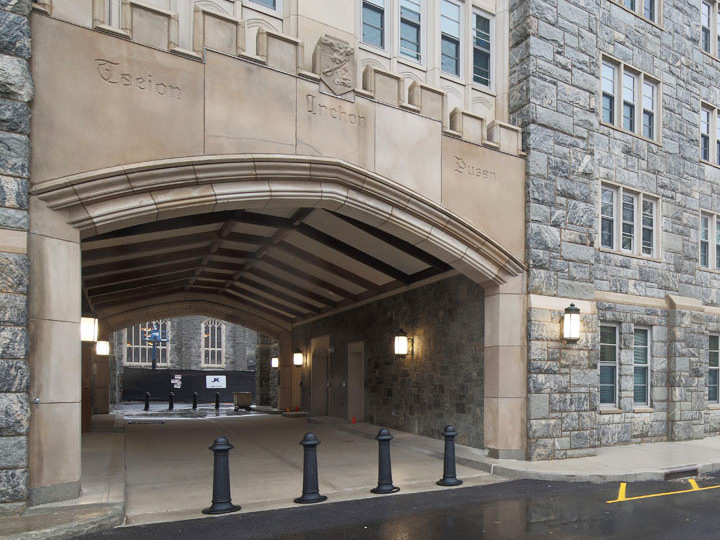 Originally constructed in 1961, the building is approximately 140,000 square feet and houses 400 Cadets from the Third and Fourth Regiments and is named after General of the Army Douglas MacArthur- a West Point graduate in 1903, former Superintendent of the US Military Academy (1919-22), General of the Army during World War II, and a recipient of the US Medal of Honor. 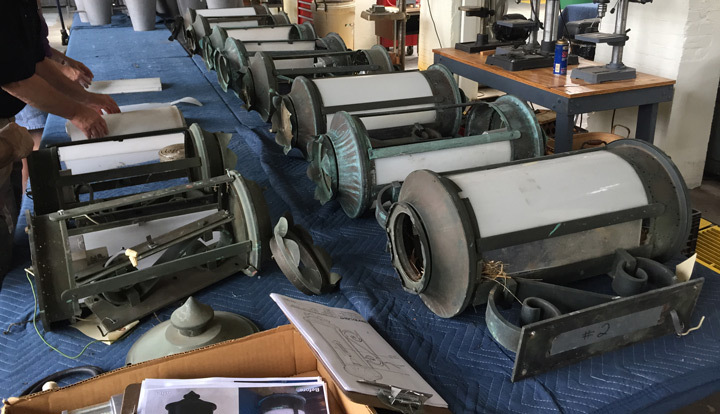 Grand Light restored eleven exterior lighting fixtures which are original to this historic building. 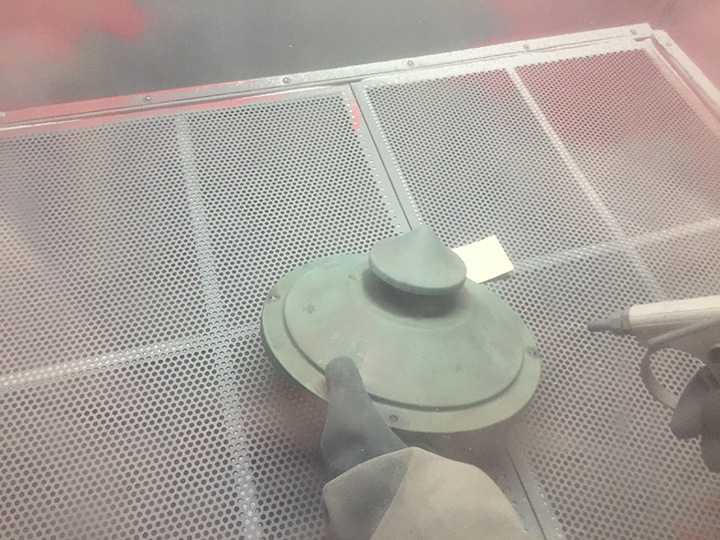 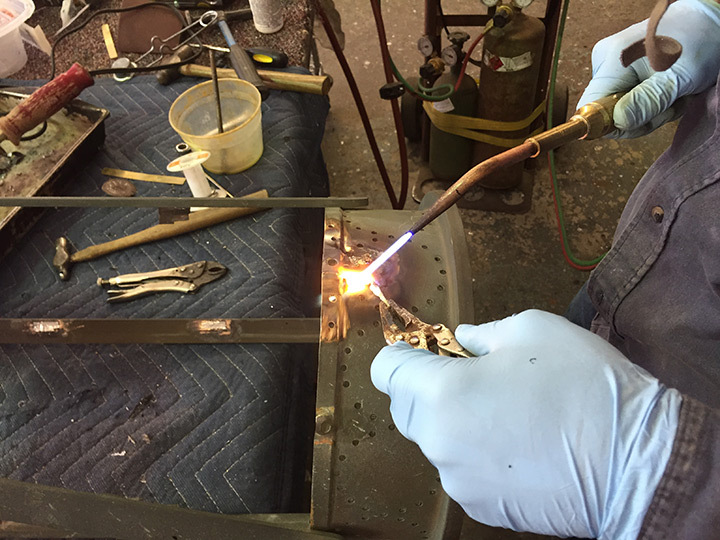 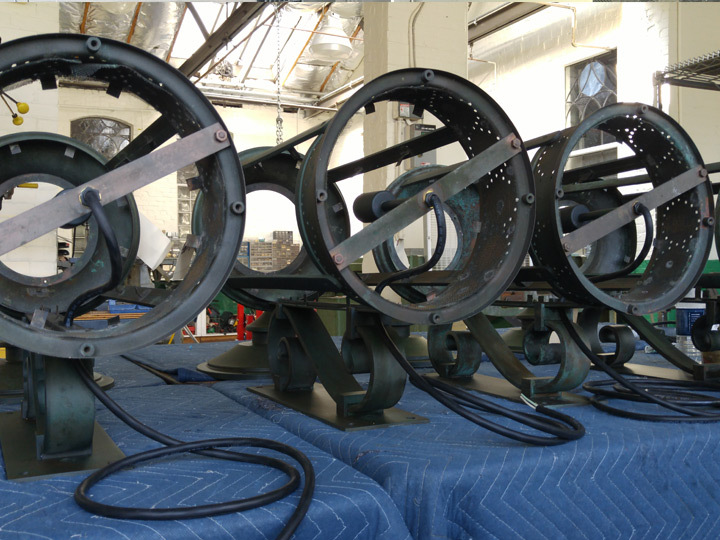 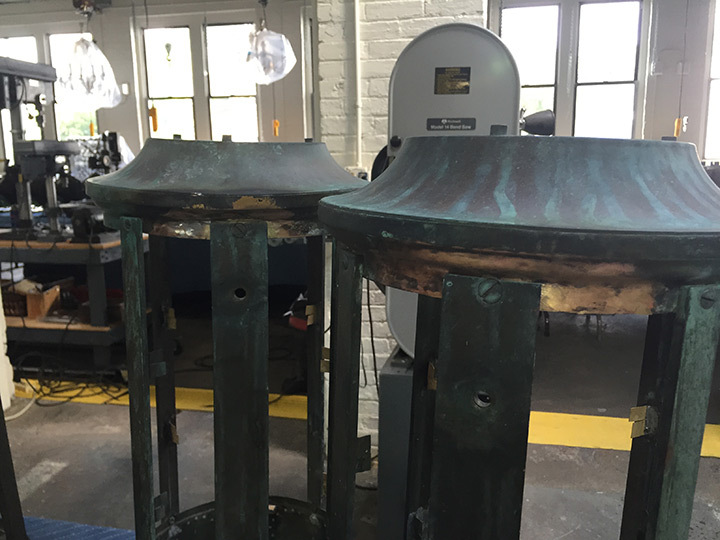 All structural damage to these fixtures was corrected while all missing, damaged, and broken components were replicated to maintain the historical accuracy of these fixtures. 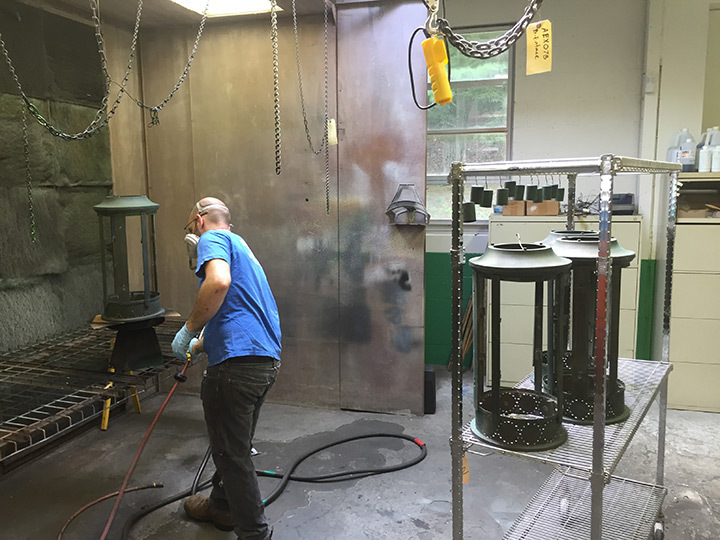 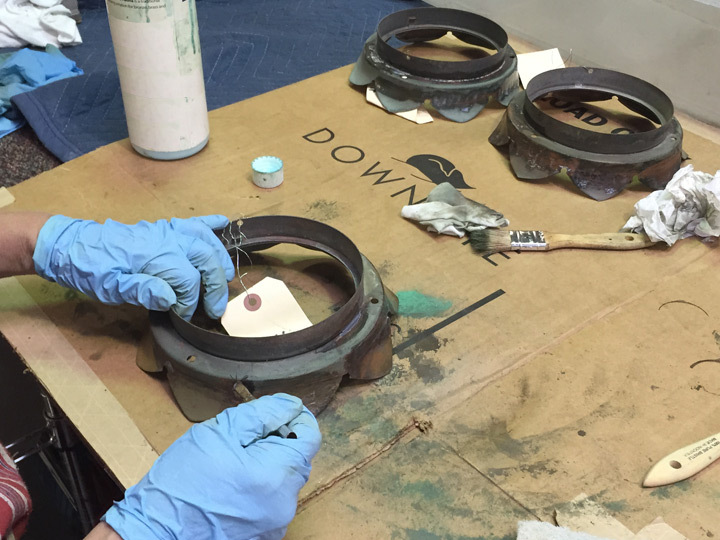 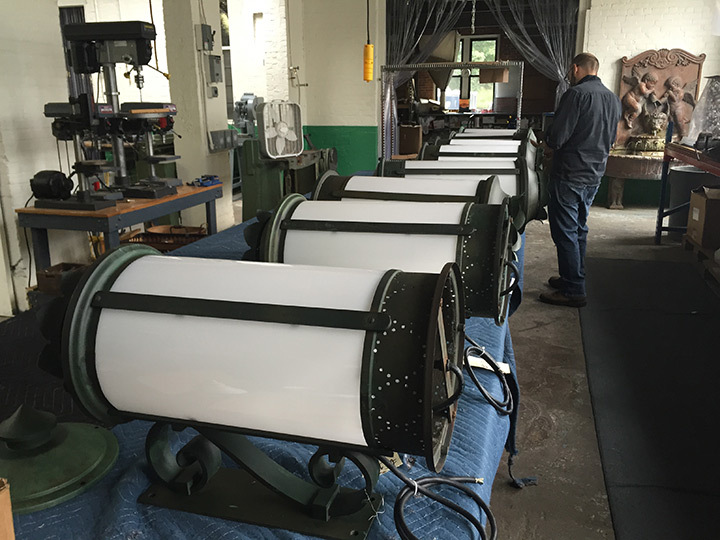 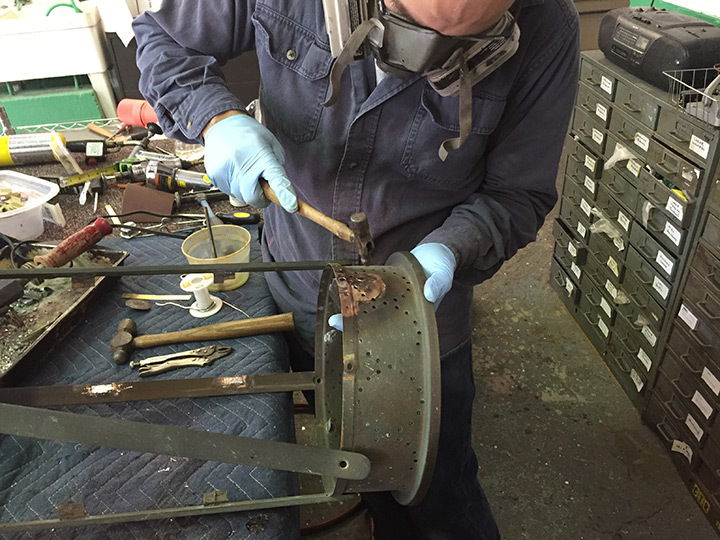 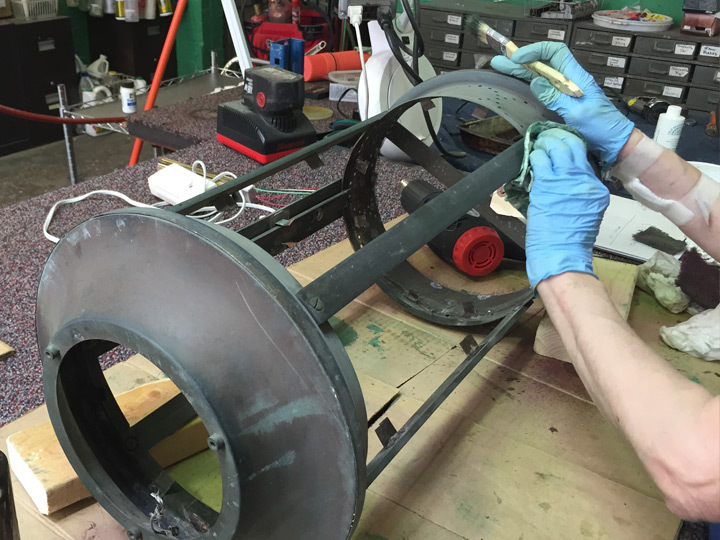 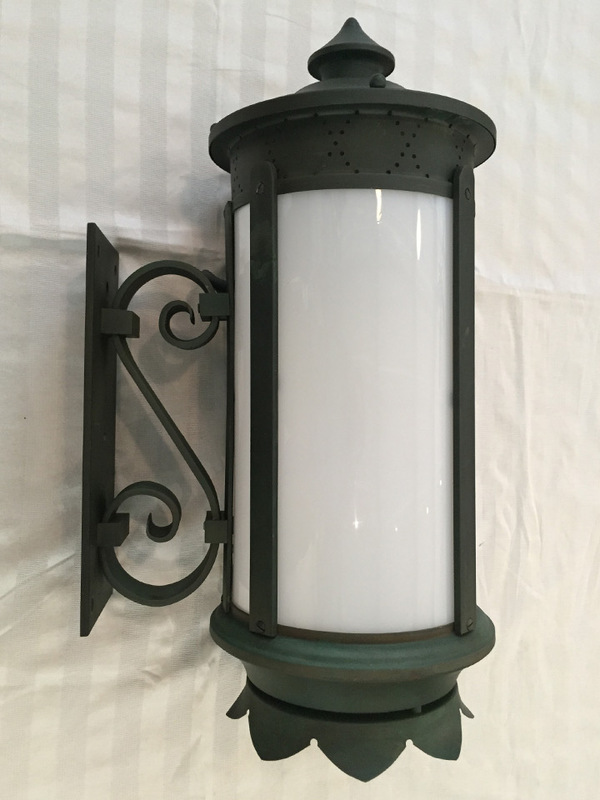 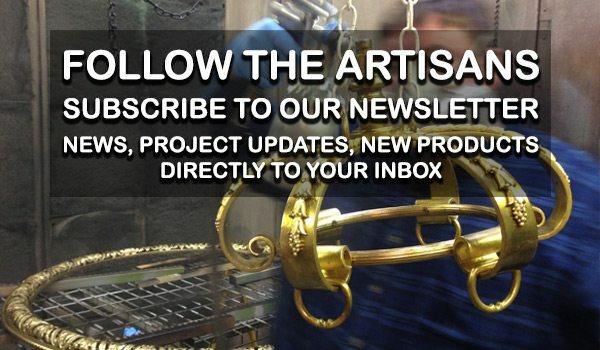 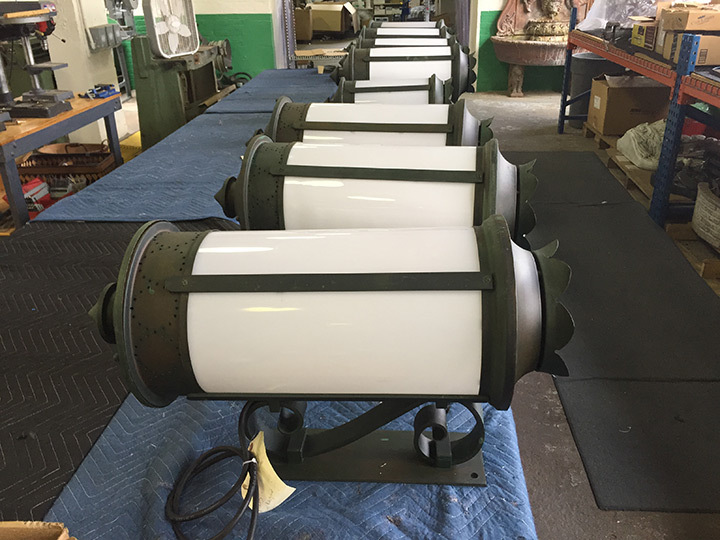 In addition to the mechanical repairs and component replacement, it was determined that the lanterns finish had failed due to an excess of Verde green patina in combination with bird excrement staining, requiring repatination of the components to achieve a consistent and blended finish. 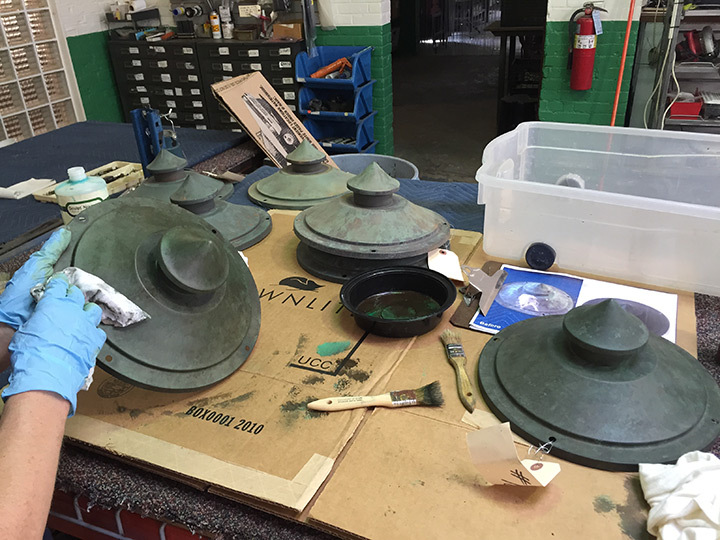 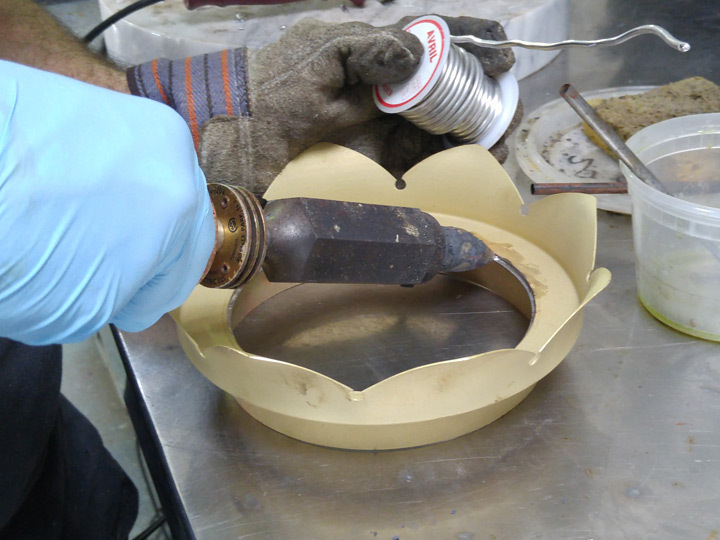 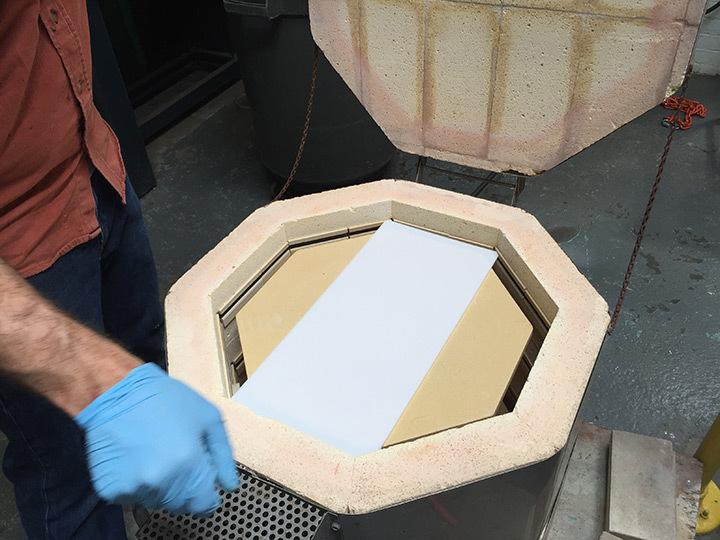 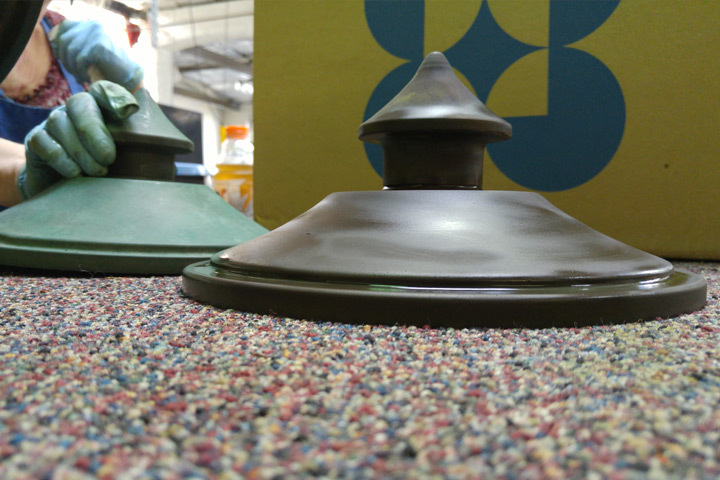 After repatination, a UV resistant lacquer top coat was applied to each lantern. 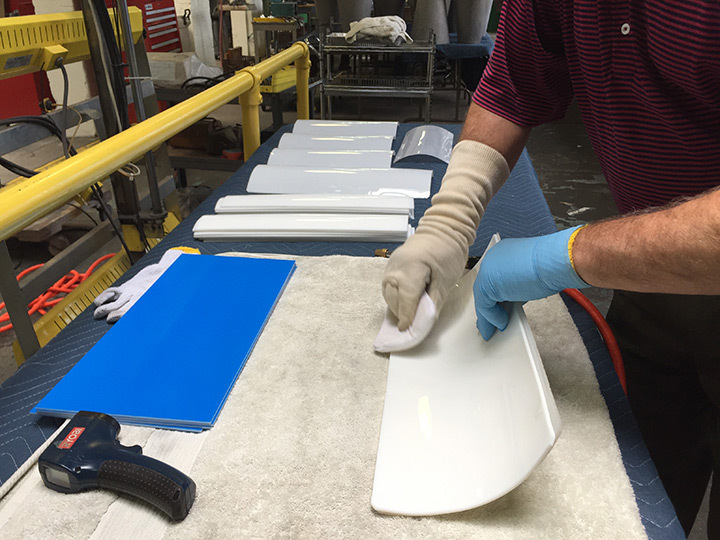 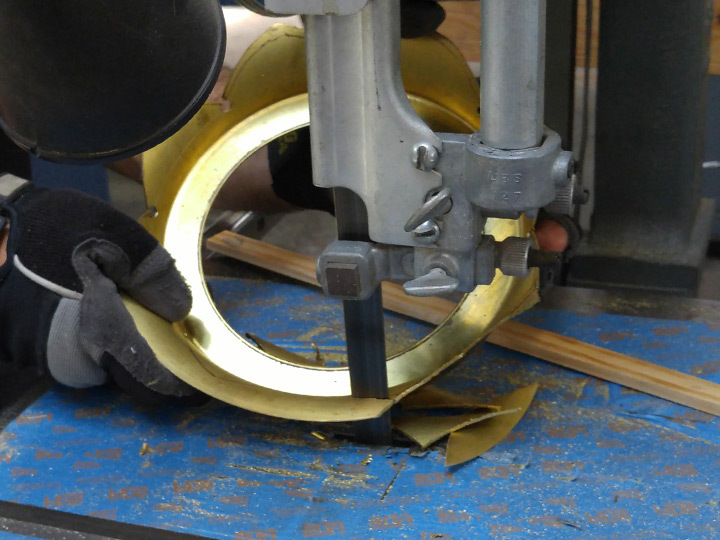 Custom curved acrylic panels were were cut and bent to match missing or damaged original glass panels. 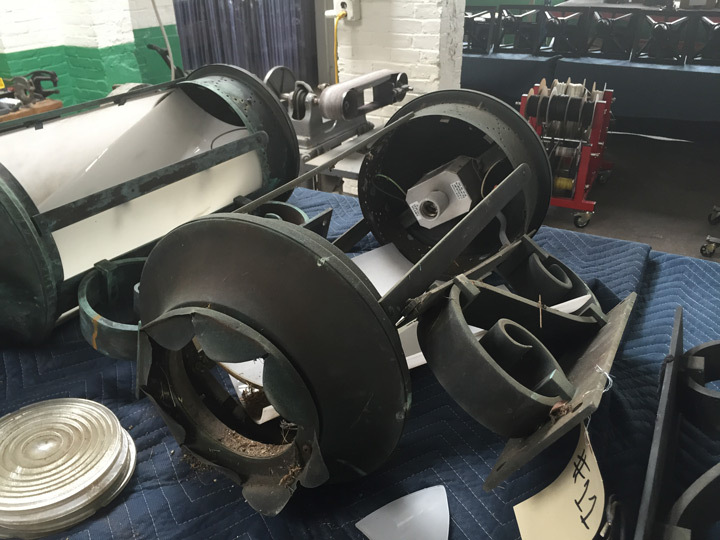 All wiring was replaced with UL listed components and HIPOT tested in accordance with UL standard 1598.